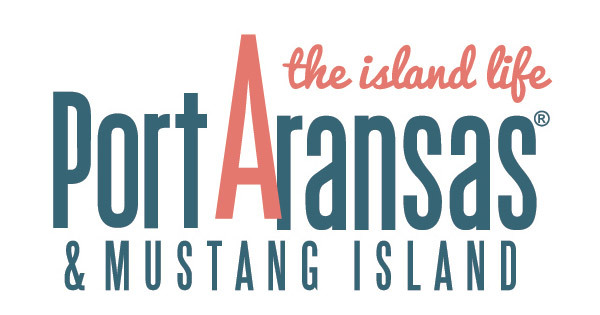 Thanks to the many volunteers to helped the Port Aransas Art Center put on this year’s Rock Around the Arts Dance, and the sold out crowd that filled the Civic Center. If you missed this year’s Rock Around the Arts Dance, check the website for information about next year’s event. See you then!